Any hog roast Pimlico caterer relies on the location they are based in; the setting, the people and the events they plan there make us a living. 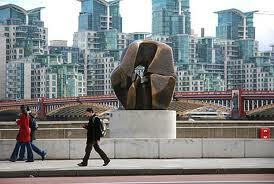 But there’s probably no finer location than where we’re based – Pimlico. With three hundred and fifty listed buildings and churches, we’re a historic and beautiful area, and that means we get to cater in some very interesting locations. The Spitting Pig Company is bringing to Pimlico something special; innovative dining experiences centered around delicious hog roast Pimlico spit roasts. Hog roasts are our specialty, and we take great pride in perfecting them. To begin with, we make sure our suppliers are as local as possible, and ensure each supplier is trustworthy. This means we get the best pigs for our hog roast Pimlico roasts, and that is part of a perfect formula. The other parts are our experienced chefs, and our custom-designed spit roast machines, which we’re very proud of; we couldn’t find any existing machines which gave us a good enough result, so we designed our own! That’s the spirit we have, only the very best will do. We’re getting hugely popular just off the back of our delicious hog roasts, but that’s not even the half of it! Just when it comes to meat, we have lots of options: spring lamb, whole turkey, chicken, sirloin of beef, 100% beef burgers, and chef’s own gourmet sausages, not to mention ribs, kebabs and more. And obviously, we realise that there’s more to a meal than meat! That’s why we’ve developed a huge range of freshly cooked canapes, starters, desserts and side dishes which aren’t just an afterthought – they’re essential, and as good as our spit roasted meats! Our chefs have to be versatile and diligent, and that’s why we only hire the best – pleasing everyone is how we stay in business, and that means serving up excellence for every course, not to mention coming up with delicious vegetarian and vegan alternatives (we cater for gluten free diets, too – in fact, get in touch, and you’ll soon realise that we can cater for any and all diets and any requests you have!). 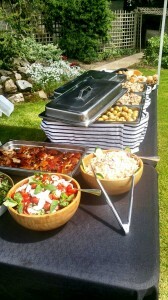 We don’t stop at our hog roast Pimlico menus; we don’t want to exclude any budget or size party. If you are just having a small private party with friends, and want to hire one of our machines to do a hog roast for yourselves (don’t worry, one of our chefs will teach you all the techniques you need), we do an easy and affordable rental service for our machines; conversely, if you are planning a big corporate do or fancy hog roast Pimlico wedding, and think we’d be too small – think again! We regularly cater for hundreds and even thousands of people, and can do full on three course meals – and even bring our own waiting staff for you! As we did recently at a wedding in the Pimlico area, where 300 guests attended. It was such a busy day for us but one we did with joy. 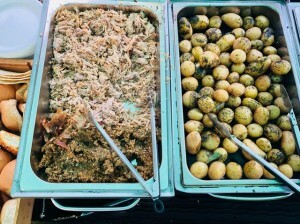 We served our traditional hog roast as the main with seasonal vegetables and new potatoes in herb butter. The vegetarian guests were treated to our lovely Spanish quiche. But before all that came the starter which was homemade tomato & basil soup or Mushroom soup which were served to the tables. Once the guests had finished their starter they were invited up to the serving station to claim their main meal. We then made a summer pudding for dessert which was summer berries set in their own juices and enveloped by soft white bread and this was served after we had cleared all the empty plates from the tables. 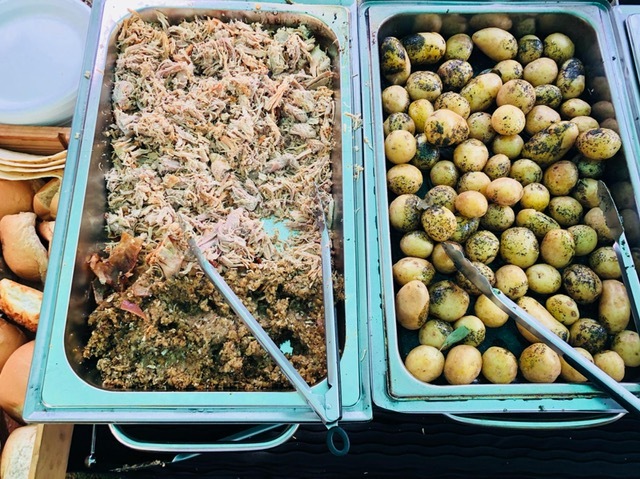 We want to keep the hog roast revolution going in Pimlico, and we just know we’d be perfect for your event – after all, who wouldn’t want locally sourced, freshly cooked, sensational food for their event! – So don’t hesitate to contact us soon to discuss how we can help you.